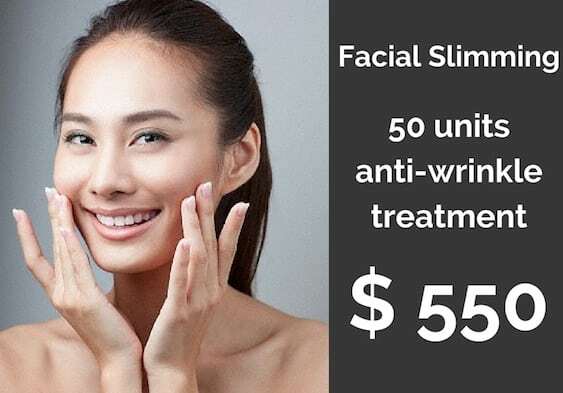 Facial slimming injections at LAB Skin Clinic, Neutral Bay, Call 02 9909 3602: book a free consultation here are used to slim the face and prominent jawlines to create a more aesthetically pleasing facial contour. Jawline slimming is a specialised treatment and one for which we are experts. Prior to treatment, you will need a consultation with one of our experienced medical practitioners for advice on whether jawline slimming will work for you. There is no consultation fee and you can book a free consultation here. Facial slimming injections are not painful… you will feel a slight sting at the injection site and the results will be evident within about 2 to 4 weeks (it takes time for the muscle to relax and reduce in size). The maximal effect will be about 8 weeks post-treatment and last up to 6 months. 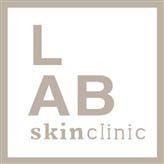 LAB Skin Clinic medical professionals are experts in facial slimming and perform hundreds of treatments per year so you can be confident that you are being treated by an experienced cosmetic injector. Book your appointment online by clicking the link below or call 02 9909 3602 for more information.